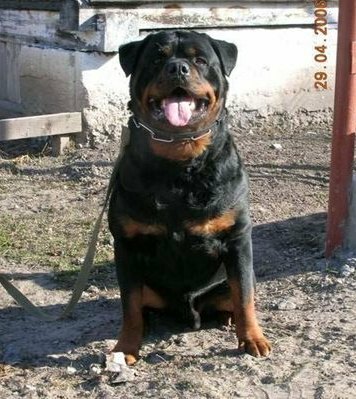 "Best Of Breed and Best in Show cacib"
German is a large substantial male of excellent breed type, bone structure, beautiful mahogany color,dark mouth pigment and dark eyes. 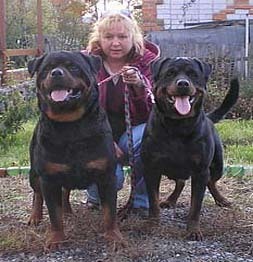 Germans pedigree has some famous dogs such as Jenecks, Von Weissen Schwan and Rick Von Burthann. 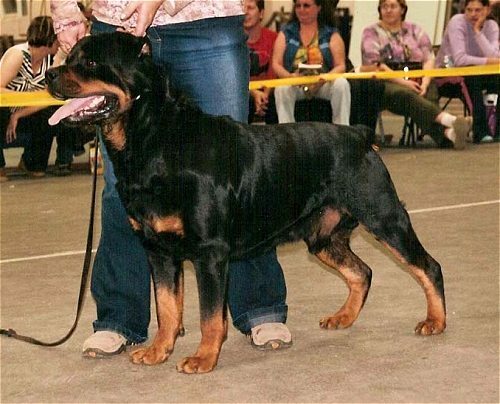 German has proven himself in the show ring to be a dog with excellent ring presence and full temperament. 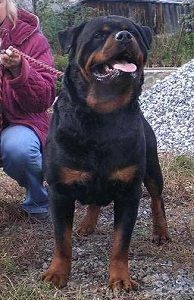 Watch for German in the AKC ring along with the German style Sieger shows. 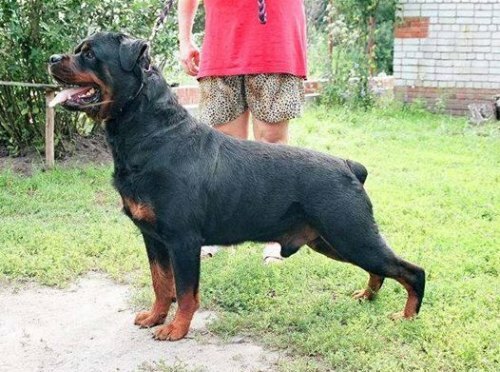 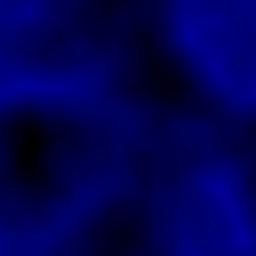 Click here to see German's Offspring!